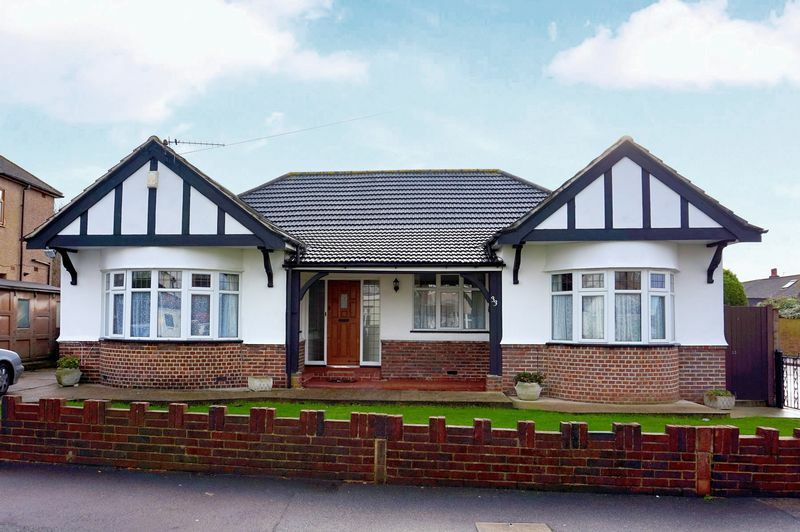 NEW INSTRUCTION TO LET long to Short Term £1700 PCM Large 4 Bed Bungalow with large garden and drive well located 200 yards to Albany Park Mainline train station and amenities. 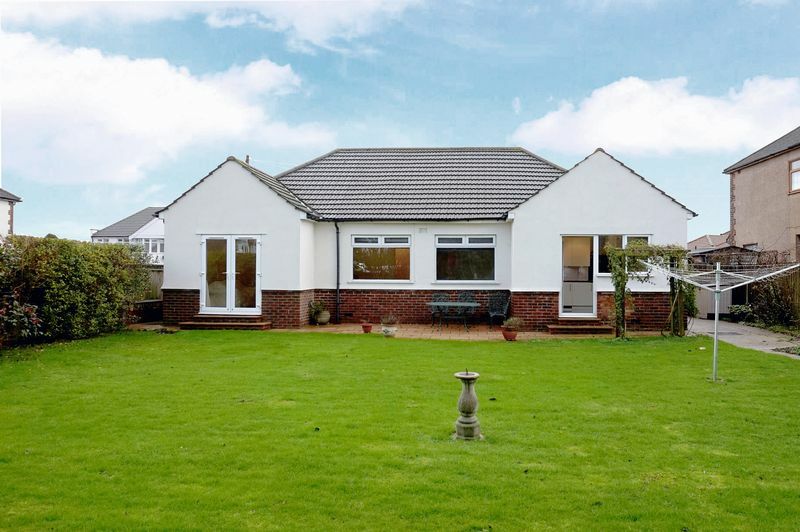 A spacious and well presented four bedroom detached bungalow offering excellent family accommodation. Features include 18' lounge, kitchen with integrated appliances, dining room, bath and shower rooms. 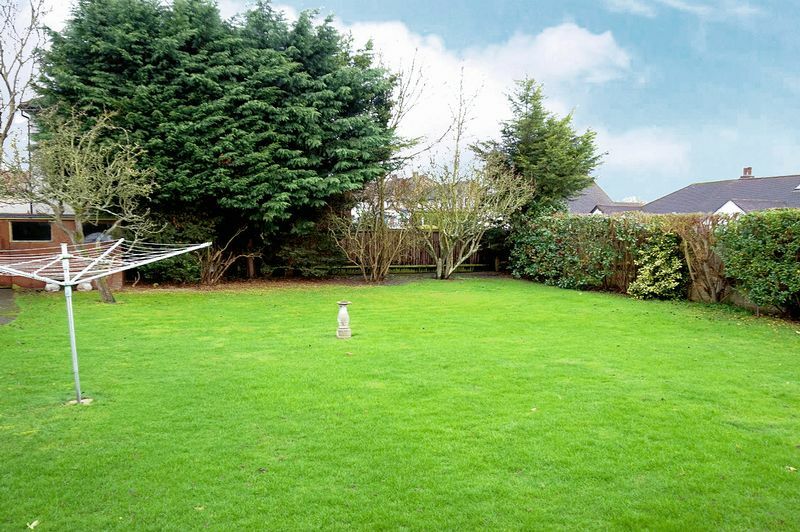 To the rear is a well kept garden and there is off street parking to front. 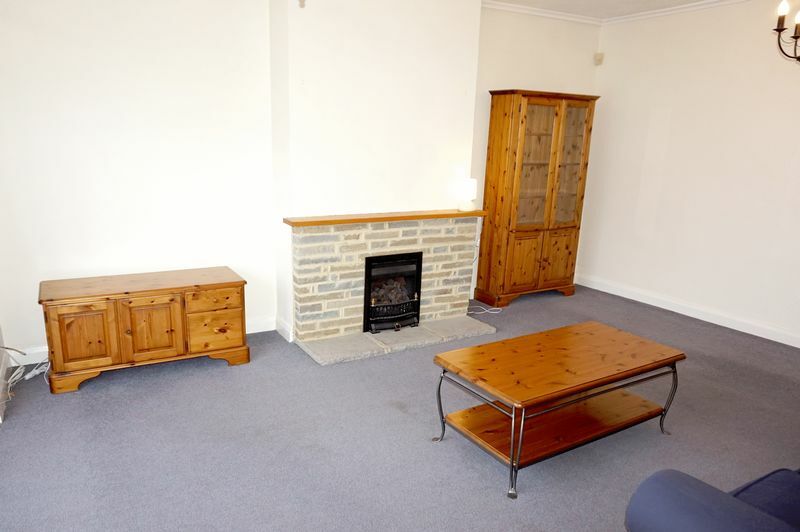 Offered part furnished for long/short term Let. Fees Apply. No smokers. No DSS. Available now. 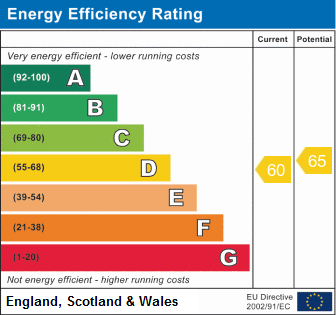 EPC Rating D This is an excellent and unique property in a fantastic and super convenient location. Call Sole Agents Harpers and Co today to view on 01322 524425. 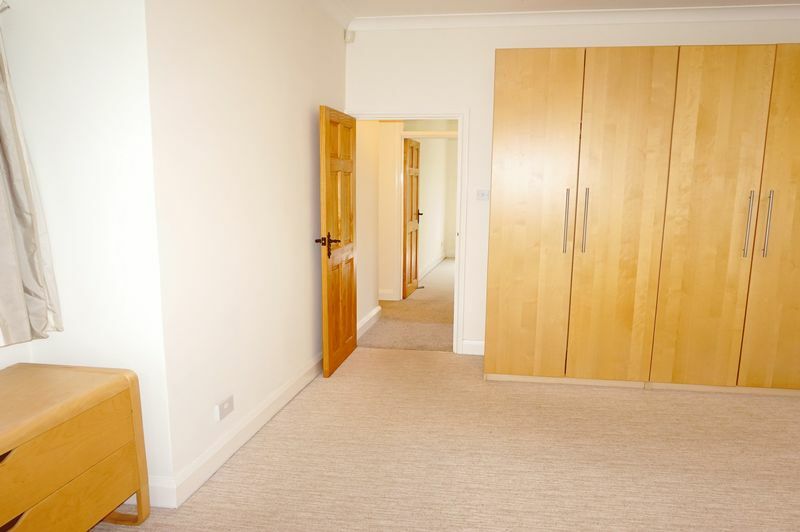 Fully carpeted throughout, skirting, coving, radiator, multiple plug points, alarm panel, hardwood door. 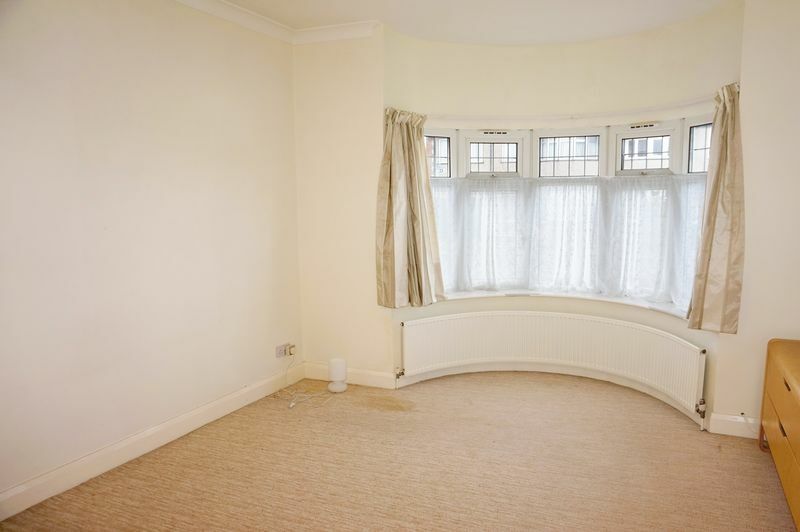 Bay window, fully carpeted throughout, skirting, coving, radiator, multiple plug points, brick feature gas fireplace, double glazed windows x 2 , pendant lights, curtains and curtain rails. Fully carpeted throughout, pendant lights, multiple plug points. 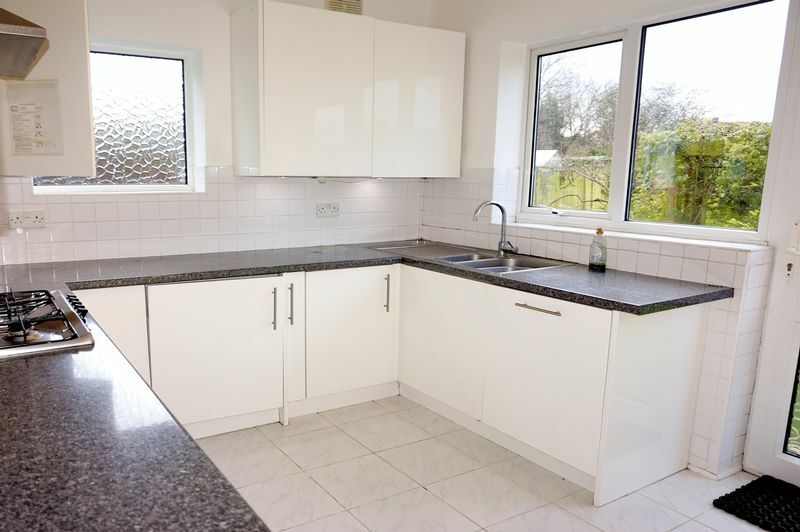 Skirting, coving , white tiles throughout, white gloss wall and floor mounted kitchen units, 5 x ring gas hob, stainless steel extractor AEG Integrated oven stainless steel basin with waist, UPVC windows with attractive garden views. radiator. 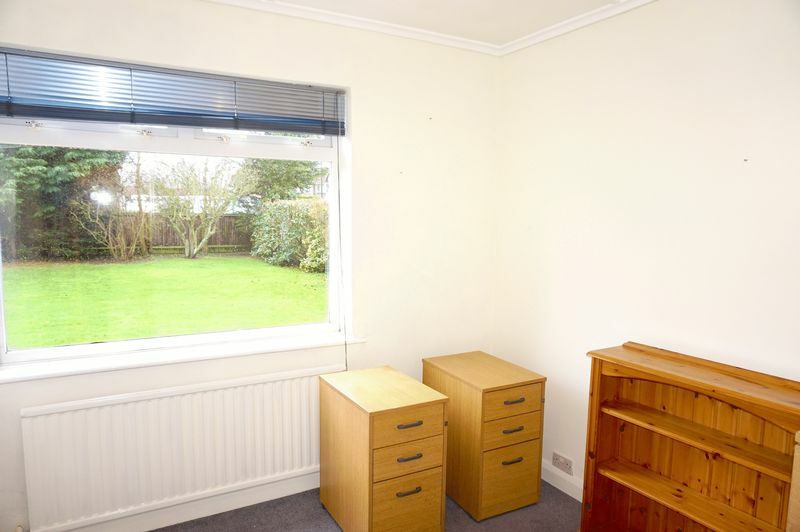 Fully carpeted throughout, skirting, coving, UPVC window with attractive ear garden views, multiple plug points, Venetian blinds, pendant light to ceiling. Fully carpeted throughout, skirting, coving, sliding door wardrobes, pendant light to ceiling, UPVC window, curtains and nets. Multiple plug points. 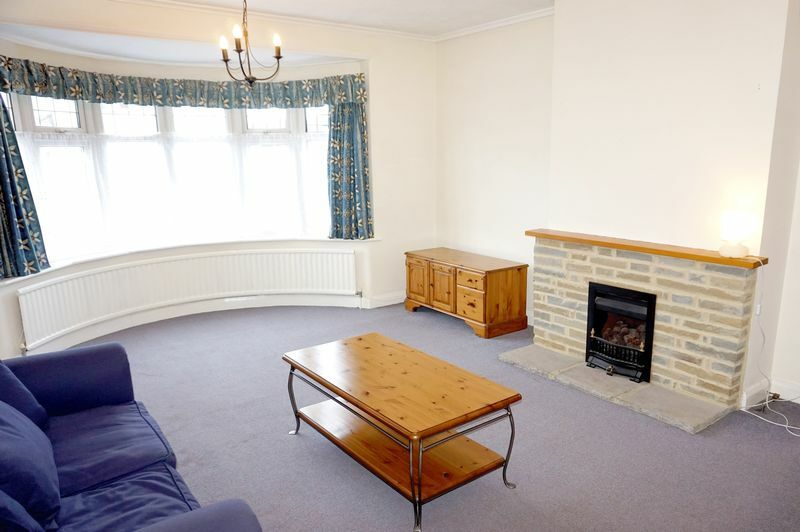 Fully carpeted throughout, skirting, coving, wardobes, , pendant light to ceiling, UPVC window, curtains and nets. BT telecom socket. 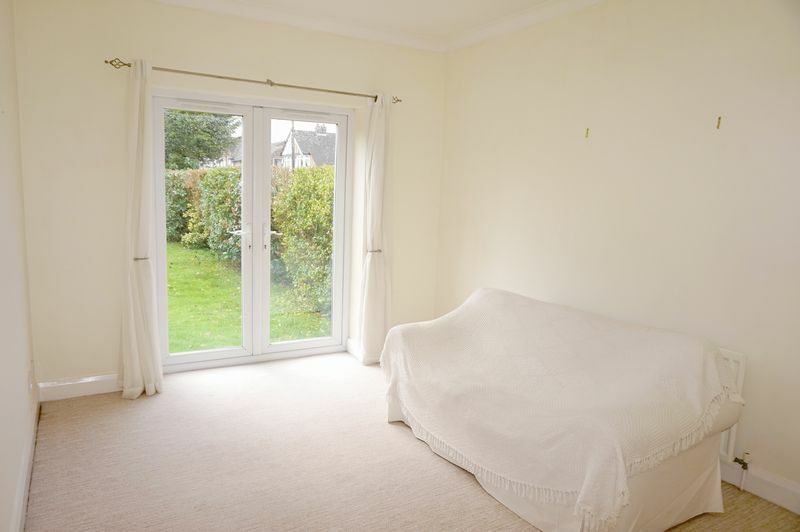 Fully carpeted throughout, skirting, coving, wardrobes, , pendant light to ceiling, UPVC window, curtains and nets. BT telecom socket. 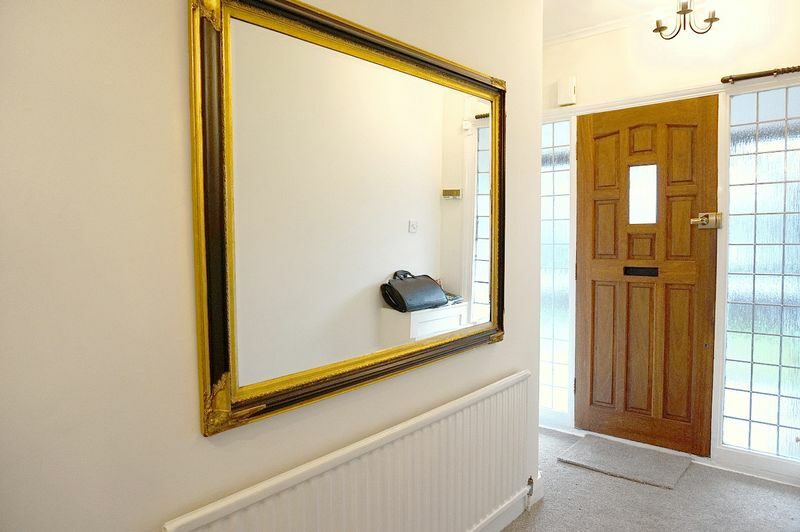 French doors leading to patio and garden. Fully carpeted throughout, skirting, coving, wardrobes, , pendant light to ceiling, UPVC window, curtains and nets. BT telecom socket. Multiple plug points, Radiator. 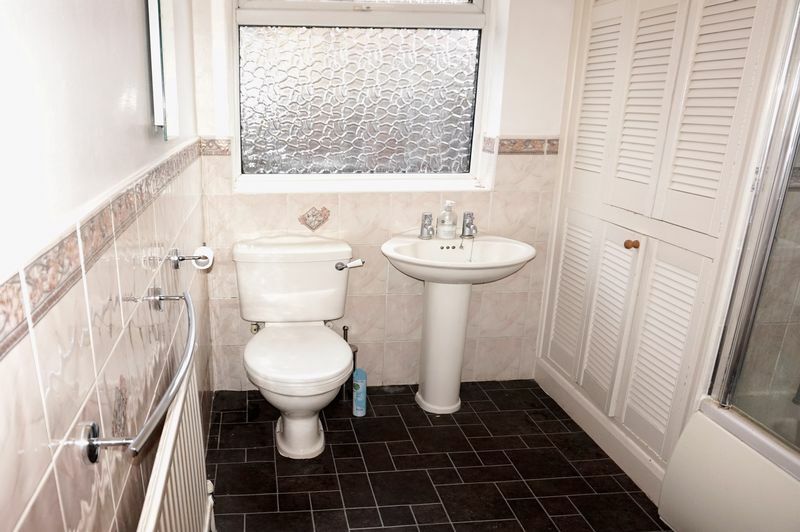 Fully tiled throughout, Chrome towel rail, low level WC with push rod waste, basin with chrome mixer taps, wall mounted vanity mirror. large corner shower enclosure, light to ceiling, extractor fan, window. 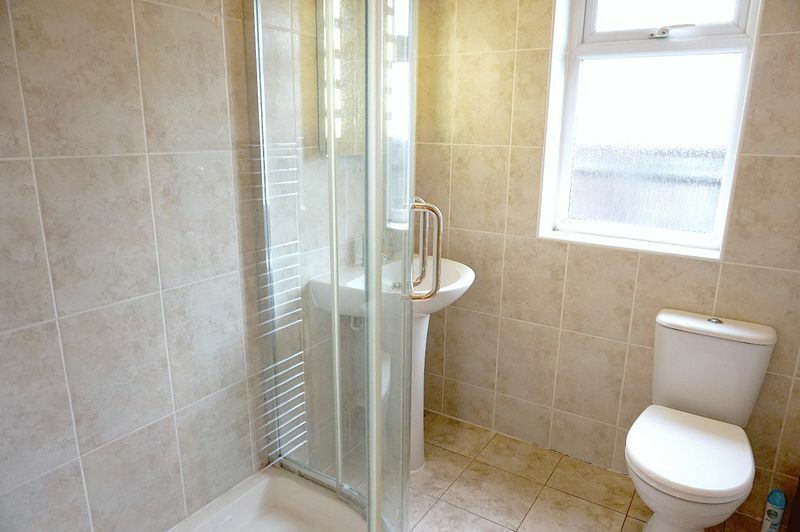 Vinyl flooring throughout, low level wc, basin with chrome mixer taps, white paneled bath with shower attachments, towel rail and chrome fixtures and fittings. Window to side elevation. 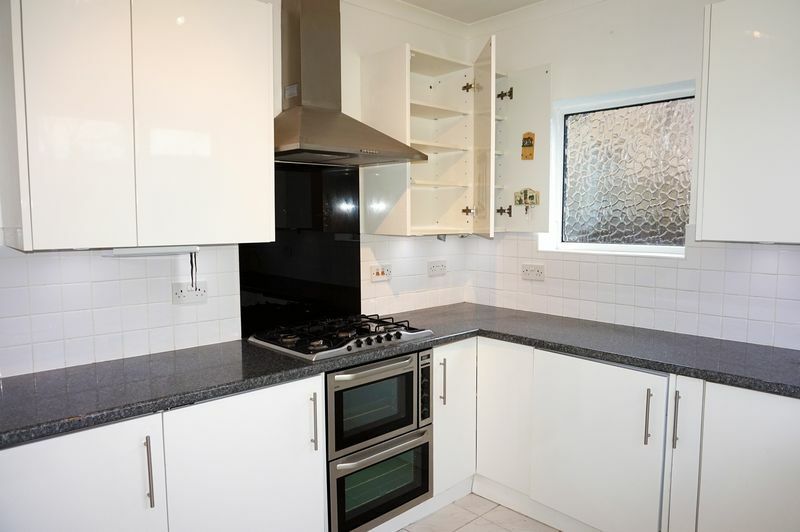 This very well located and very spacious bungalow is excellent and offers unique space and convenience. Available for 6 months or more (planning is being sought for a dwelling at the bottom of the garden) it is ideal for those relocating or moving house who need a short term let. Professionals only. View today through Sole Agents Harpers and Co 01322 524425.